At Zacks Eye Clinic in central London we see several patients who benefit from extended wear contact lenses. 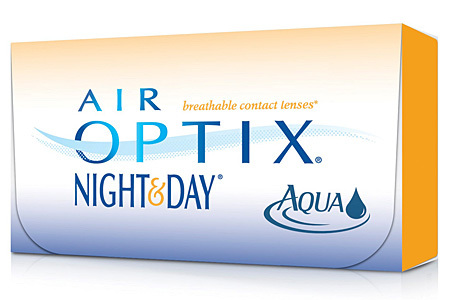 Extended wear contact lenses usually refer to super permeable, silicone hydrogel, soft disposable lenses. Most soft disposable extended wear lenses have approval for up to 7 days of continuous wear, though some can be worn for up to 30 days. Some rigid gas permeable lenses have also received approval for up to 30 days of continuous wear. Extended wear contact lenses are beneficial for people with very busy lifestyles and those with handling difficulties who are unable to insert and remove contact lenses. Not everyone can tolerate extended wear contact lenses as with an increased wearing time comes increased problems with dryness, irritation and allergy. However, the biggest disadvantage of extended wear contact lenses is that they carry a significantly increased risk of infection. To ensure safe wear, careful monitoring, when starting out with extended wear contact lenses, followed by regular aftercare appointments is essential. For more information on extended wear contact lenses or to find out if they are suitable for your eyes, please get in touch to make an appointment for a consultation at our London practice.